The EU aims to dilute the enlargement hopes of former Soviet states at a summit next week. It also aims to lend weight to Azerbaijan's view of a conflict with Armenia. EU states plan to "acknowledge the European aspirations and European choice of the partners concerned," according to a draft summit declaration, seen by EUobserver. But they plan to tell Georgia, Moldova, and Ukraine that their association treaties will not lead to membership, major financial assistance, the right to work in the EU, or military support "in [the] context" of a Dutch agreement. 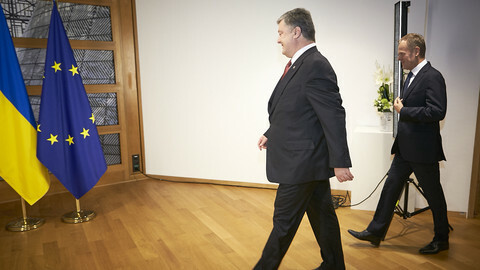 The EU and the Netherlands agreed to put the brakes on the association project in December 2016 after Dutch people voted No to the Ukraine treaty in a referendum. That referendum was non-binding, but an EU diplomat said it has ended up governing foreign policy. "The Dutch, backed by Germans and the French, refused to put into the Eastern Partnership declaration even the wording from the association agreements on recognising Eastern Partnership countries as 'European'," the diplomat said. Their attitude has angered Kiev. 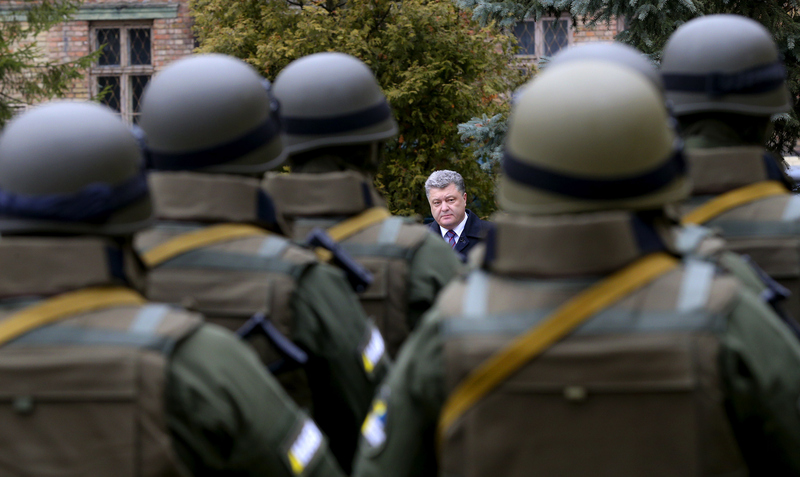 "What Ukraine ultimately wants is a simple message: 'Once you're ready - you're in'. 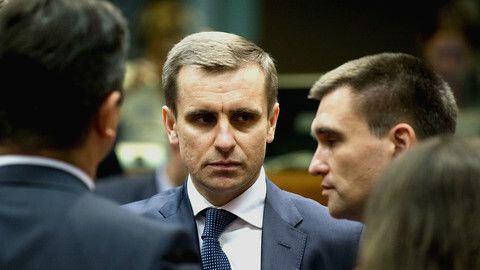 Our task would be to get ready," Kostiantyn Yelisieiev, an aide to Ukrainian president Petro Poroshenko, said in EUobserver in the run-up to the summit. A compromise formula, "recognising" some Eastern Partnership countries' "European aspirations" might be inserted into the final text, the EU diplomat said. The twice-yearly Eastern Partnership summit takes place in Brussels next Friday (24 November). 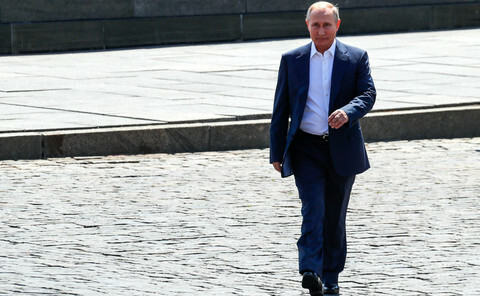 The draft declaration said EU overtures toward the east were "not directed against anyone", but the EU's offer, four years ago, of an association treaty to Ukraine set off a revolution that led to Russia's subsequent invasion. The EU summit comes amid regular exchange of fire, including artillery, between Ukraine and Russia-controlled forces in east Ukraine. 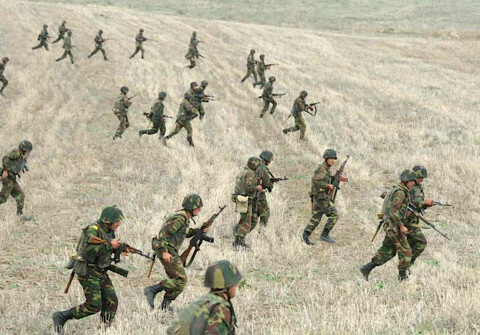 It also comes amid frequent fire between Azerbaijan and Armenian forces in Azerbaijan's Nagorno-Karabakh region. 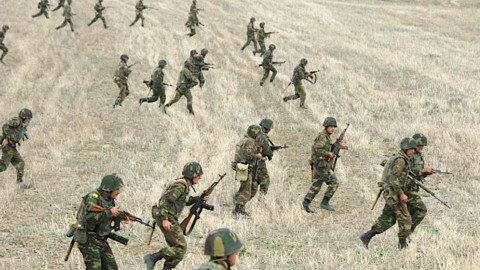 The draft declaration leant toward Azerbaijan's view of the conflict. It said: "The European Union remains committed in its support to the territorial integrity, independence, and sovereignty of all its partners." This lumped together Nagorno-Karabakh with Russia's conflicts in Georgia, Moldova, and Ukraine. It depicted Nagorno-Karabakh as an artificial occupation by Armenia, while dropping previous references to Armenian people's right to self-determination. Azerbaijan's leader, Ilham Aliyev, who sells oil and gas to the EU, had not confirmed by this weekend if he would attend the summit. Alexander Lukashenka, the autocratic Belarusian leader, had also not confirmed what would be his first visit to the EU capital. The draft declaration said the EU 28 and the six other leaders "recommit themselves to strengthening democracy, rule of law, human rights, and fundamental freedoms". It said these were "at the heart of the Eastern Partnership", even though Aliyev and Lukashenka are notorious human rights abusers. The Aliyev regime is also known for corruption and for a recent purge of gay men. But the draft declaration contained only boiler plate statements on corruption and made no mention of LGBTI rights. Belarus has the least developed EU relations out of the group, with the two sides in talks on little more than a visa facilitation deal. 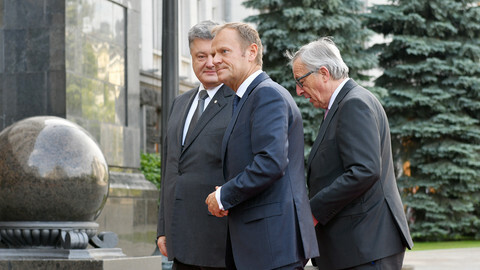 The summit is to see a step forward in EU-Armenia relations after Armenia leapt backward three years ago. Armenia had been due to sign an association treaty with the EU along with Georgia, Moldova, and Ukraine, but refused to do so under Russian pressure. Friday's meeting is to see the EU sign a Comprehensive and Enhanced Partnership Agreement with Armenia - a stripped-down version of the original treaty. 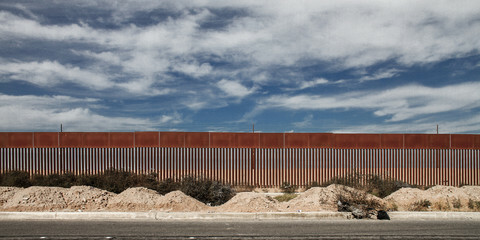 It will also plant a small seed by establishing an Eastern Partnership European School. 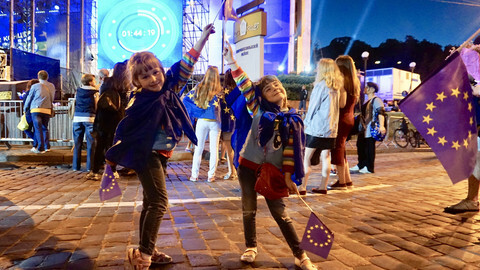 The secondary-level school, in Tbilisi, is to promote, among other things, "better understanding of the European Union". "Frontline coffee is the best coffee in the world", an Armenian soldier told EUobserver, with morale a key asset in the conflict. The EU must hold out the olive branch of possible membership in the distant future - but the current domestic problems in the ex-Soviet states, let alone their links to Russia make more than that difficult. If, as the EU claims, the Eastern Partnership summit is not a format for conflict resolution, where else will the security issues that hold the region back be resolved?